Lahore (April 09, 2018): Ruling party PML-N received a major shock on Monday when its six national assembly members (MNAs) and two provincial assembly members have announced to leave the party and form South Punjab Province Front on Monday. According to the details, as many as eight Pakistan Muslim League-Nawaz lawmakers, including six MNAs and two MPAs, announced to quit the party and vowed to create a separate province for southern Punjab. 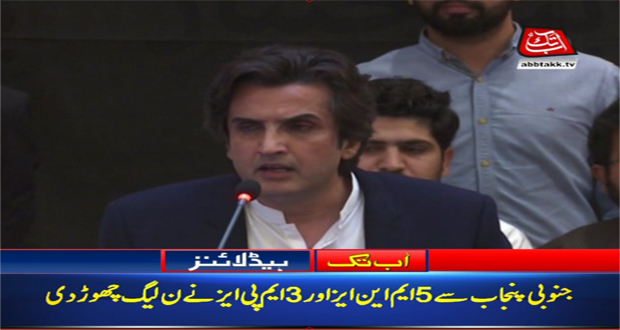 Addressing joint press conference with other dissident party members, the leading dissident PML-N leader Khusro Bukhtiar said that their press conference was aimed to strengthen federation and pave the way for the new province. 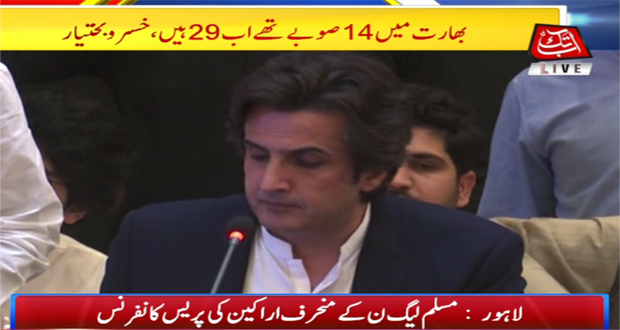 “The purpose of the press conference is to announce the creation of a new province,” Khusro Bakhtiar said while addressing a press conference in Lahore along with other disgruntled leaders. “The people of Southern Punjab have been facing hardship, poverty and illiteracy but ruling party has not paid any attention to redress the issue”. “The demarcation of new provinces will ensure that funds allocated for Rajanpur are not given to Multan,” he continued. “All we want is equality amongst the regions,” he said. He claimed, “Its a beginning, several other party lawmakers will soon join their carvan and a big front will appeared,” he continued, “Province of South Punajb is now their future and their resignation is the foundation of the struggle for the new province.” He vowed the new front will promote its message through media, lawyers and civil society as the wanted to strengthen federation. “The creation of a separate province for southern Punjab is a one-point agenda,” he added. “I greatly admire and respect Lahore but cannot forget the pain of south Punjab where my ancestors are buried,” Bakhtiar added explaining the need for a separate province. The lawmakers said their alliance will be led by former interim prime minister Balakh Sher Mazari. Two PML-N MPAs Ali Asghar Manda and Tariq Mehmood Bajwa announced they’ll be contesting in the 2018 general elections from the National Assembly as independent candidates. 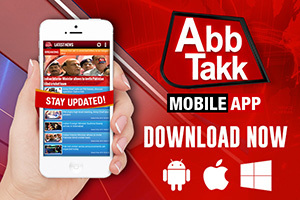 Ali Asghar Manda has been a Member of the Provincial Assembly of Punjab since 2008. He was elected to the Provincial Assembly of Punjab as a candidate of PML-N from PP-165 Sheikhupura-IV constituency in the 2008 general elections and was re-elected in 2013. 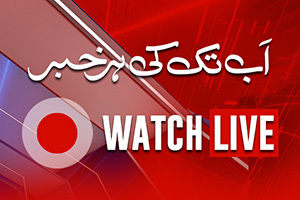 Tariq Mehmood Bajwa has also been a Member of the Provincial Assembly of Punjab since 2008. He was elected to the Provincial Assembly of Punjab as a PML-N from PP-170 Nankana Sahib-I constituency in general elections 2008 and re-elected in 2013. Bakhtiar who is a member of the National Assembly of Pakistan from a PML-N seat has previously served as minister of state for foreign affairs. 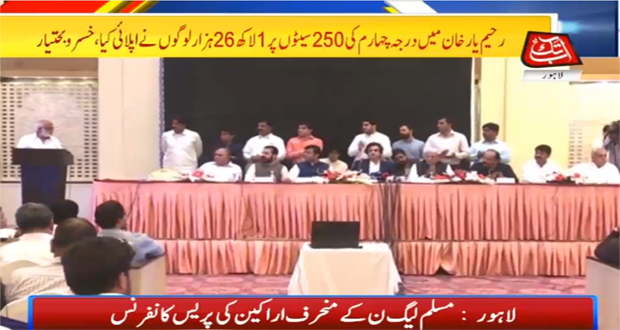 Along with him, Tahir Iqbal (MNA from Vehari), Rana Muhammad Qasim (MNA from Multan), Basit Bukhari (MNA from Muzaffargarh), Sardar Dareshak and Saleemullah Chauhdry also announced they are leaving the PML-N.